You may not have noticed, but we love TV here at Fangirly. Like, love love. So much so that I attachments I form to my shows are lasting and real. I thought I might try and predict which shows I want to spend my life with/have a one-night stand with/give the axe. 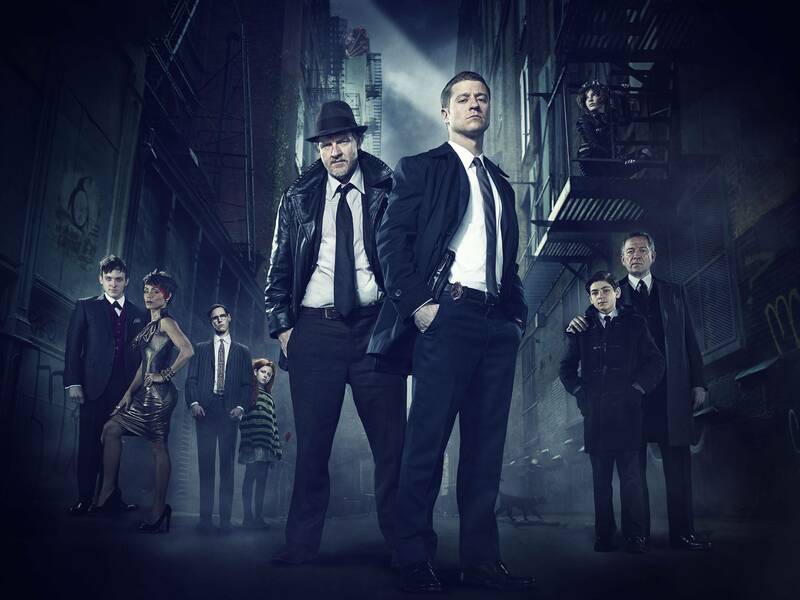 Gotham – As Whitney so perfectly summed up yesterday, this show has some things working against, but from where I sit, it is one of the most promising of this new crop of shows. I’m a little hesitant to tie myself to a show that is almost exclusively comprised of villains as that may get trying, but i have faith in the human decency of Baby Commissioner Gordon. Marry Me – Do you know what else I have faith in? The creative team behind Happy Endings. Comedies always take a bit longer to find their groove, so even if I am not sold on this one within the first few episodes, I am going to stick with it. I initially gave up on Happy Endings after the first couple of episodes. It makes me weep to think about how I was part of the problem. I will not do the same thing to this show. If only for the possibility that someday the whole cast of Happy Endings will guest star as Wilson’s old college friends or something. Have I mentioned that I love Happy Endings? 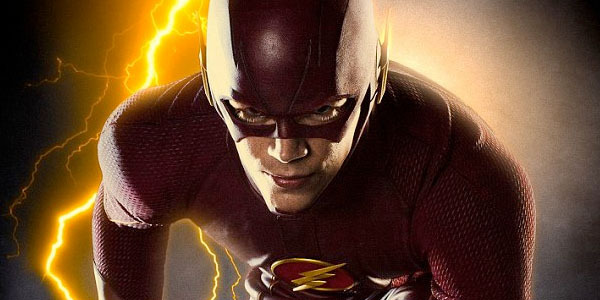 The Flash – Those smarty-pants at DC Comics and The CW know how to guarantee an audience for a new show. Just air a back door pilot during a show that already has a rabid fan base and then guarantee crossover episodes for years to come so that said fan base has no choice but to also watch the new show. I also saw this pilot at Comic Con and it promises to be a fun, poppy, comic book romp. Jane the Virigin – I am not just picking this because it is humorous to boff the “virgin show”. 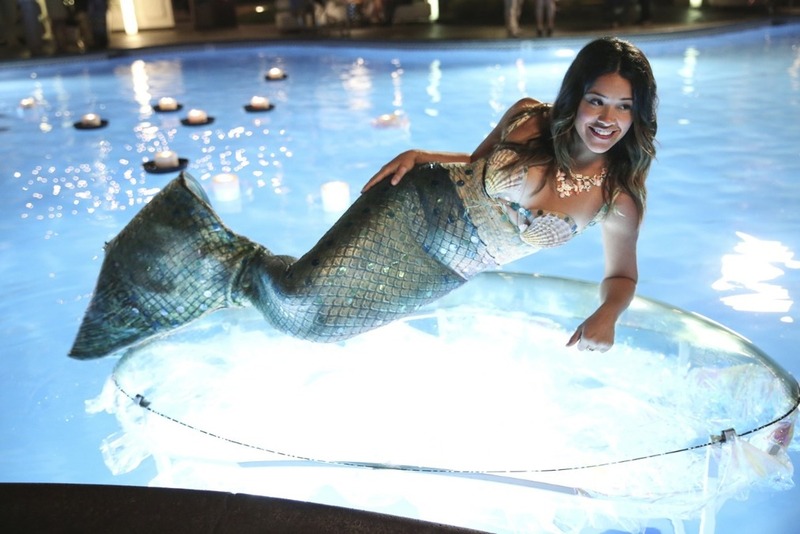 Back when the promo for this show came out, it would have gotten a kill, but early buzz is pretty good with great reviews for star Gina Rodriguez and it is not too hard to convince me to watch a sweet CW show. Mulaney – Please be good, Mulaney, please be good. There is a lot riding on this one for me. If it is good, I will get a weekly dose of John Mulaney’s patented blend of dorky, pop culture infused stand up. If it is bad, I will cry. The multi-cam format with a laugh track has me worried but I am trying to be optimistic. 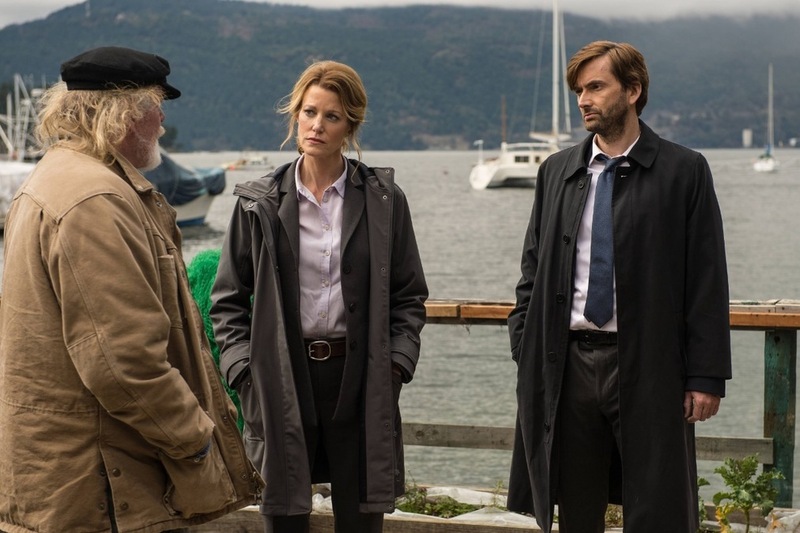 Gracepoint – I haven’t yet gotten around to watching the UK source material, Broadchurch, but I feel like that may work in my favor for this US version. Bonus boffability points for David Tennant with an American accent. I’m weirdly into it. Selfie – There is so much here that I want to like. I mean, Karen Gillan in a My Fair Lady retelling? What’s not to like? I don’t know but this looks kind of stupid. Scorpion – CBS hammered the final nail in this show’s coffin when it obnoxiously self-promoted on my beloved Big Brother. Stay out of my trashy television! Cristela – This show seems to be cashing in on the ethnically-diverse-female-who-pokes-fun-at-her-weight card that Mindy is already working. « Web Bytes: Super Cool Animated Fanart!